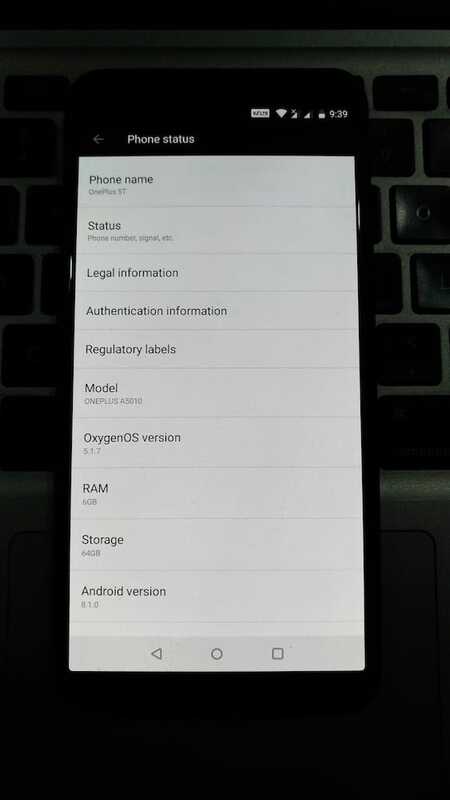 Have you updated your OnePlus 5T to OxygenOS 9.0.3 based on stable Android 9 Pie and want to rollback to the previous version? Well, that’s something most users including me are looking forward to because the experience with Pie hasn’t been great. Those running official Android Pie might have initially noticed several issues and bugs with the OS. 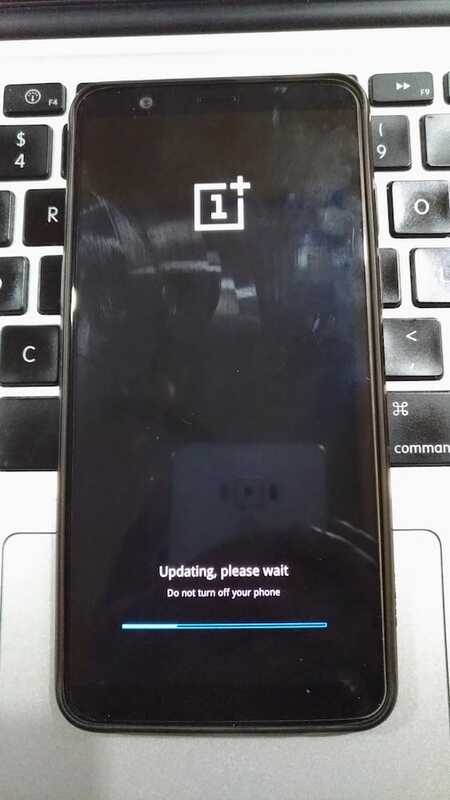 While OnePlus has fixed most of them through two hotfix release but the problems still exist. Talking about the issues, firstly there is a low brightness issue on OnePlus 5T running Pie that’s really annoying. The camera quality and battery life have taken a hit too. Many users aren’t impressed with the new UI and multitasking menu but that’s a personal preference. Whatever the case is, there are chances that you might want to downgrade your OnePlus 5T from stable Android Pie to stable Oreo. If you intend to do so then that’s possible without the need to root or unlock the bootloader. Moreover, this procedure can be performed without using a computer. NOTE: This process will WIPE the entire data on your phone. Before proceeding, make sure you’ve taken a backup of your important data and your phone is charged. 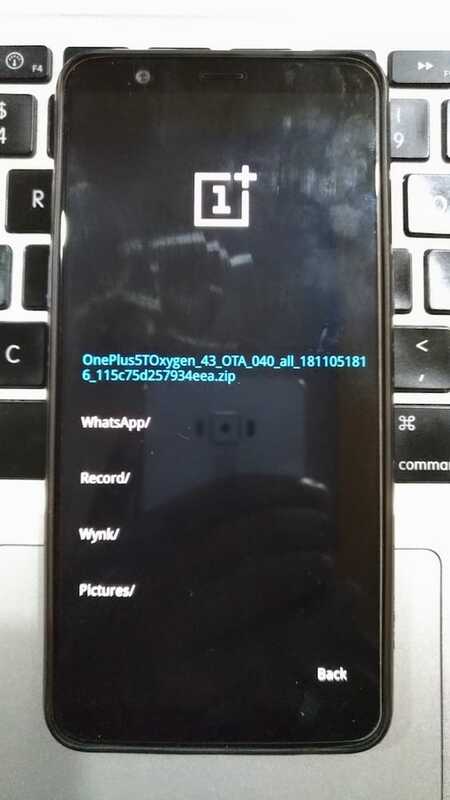 Move the downloaded file “OnePlus5TOxygen_43_OTA_040_all_1811051816_0ba8519405d736b.zip” to the root directory of your phone’s internal storage. Boot into Stock Recovery – To do so, power off the phone. Then press the power button and volume down key simultaneously to boot into recovery. Select language > Wipe data and cache > Reset system setting > Yes. Then select done. Now select “Install from internal storage” and select the zip file downloaded in step #1. 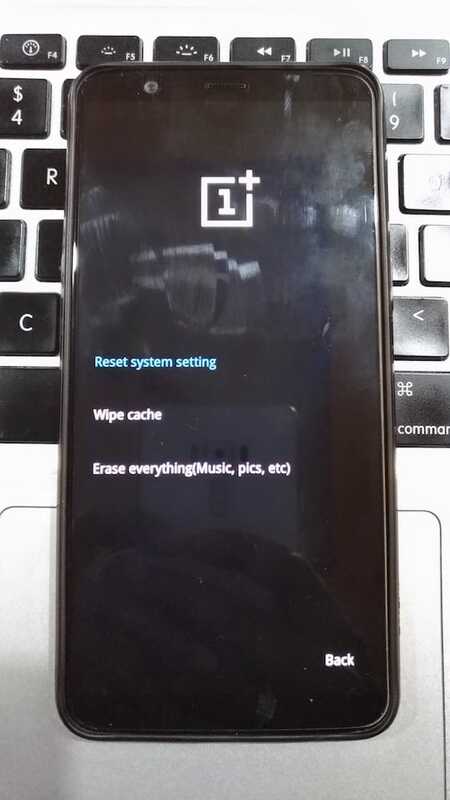 After installation is complete, go back to “Wipe data and cache” and tap “Erase everything”. Then go back and “wipe cache”. That’s it! After about two minutes your phone will successfully boot into OxygenOS 5.1.7 based on stable Android 8.1 Oreo. 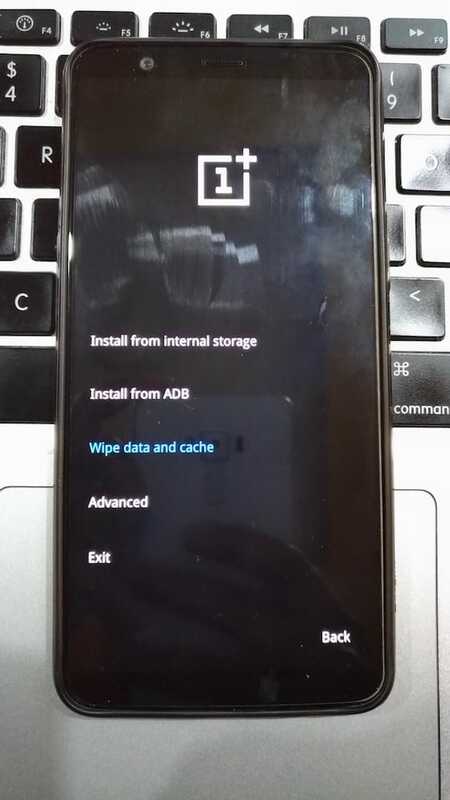 ~ We’ve tried the above process on an unrooted OnePlus 5T with a locked bootloader. Thanks – you should probably add that Android (or at least One Plus) does not allow you to restore a google backup when downgrading software. i.e. going from Pie to Oreo using this method, you will not be able to restore your apps and app data as previous.